After the successful ANCAP crash test of the Brand-New Mazda CX-9, for the first time ever every vehicle in the Mazda range has now been awarded the highest 5 star ANCAP safety rating. Tested by the Australasian New Car Assessment Program (ANCAP), the Brand-New Mazda CX-9 was awarded an overall score of 35.87 points out of 37 to give it a maximum 5 stars. 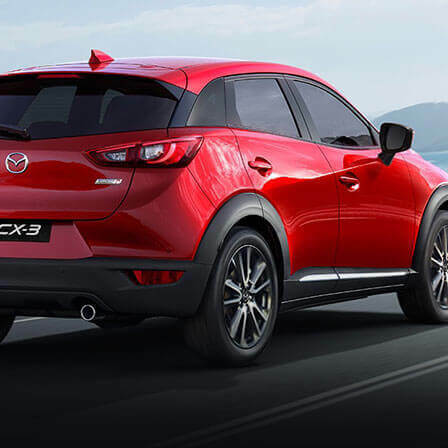 Like the recent results for All-New Mazda MX-5, the second-generation Mazda CX-9 received perfect marks for both the side and pole tests, while the seven-seat SUV’s whiplash and pedestrian protection were described as good – the best result issued by ANCAP. “This is the first time we’ve subjected the CX-9 to the ANCAP crash test process,” said ANCAP chiefexecutive officer James Goodwin. “Safety is an important consideration for buyers in this class as this model is likely to be used to transport children and other family members. “CX-9 buyers have previously gone without a rating so we have filled this gap with safety savvy consumers now able to enter the showroom with confidence knowing all new variants offer the top level of safety. 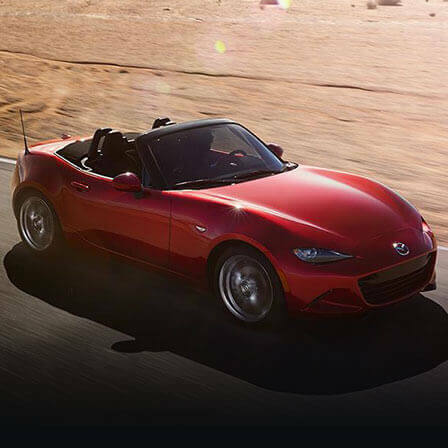 With All-New Mazda MX-5 also recently awarded 5 stars – a first for the sporty Roadster – Mazda’s full range of passenger, SUV and utility vehicles boast 5 star ANCAP safety ratings. “We are delighted with the safety result for Brand-New Mazda CX-9, it offers peace of mind to families in the market for a premium seven-seat SUV,” said Mazda Australia managing director Martin Benders. 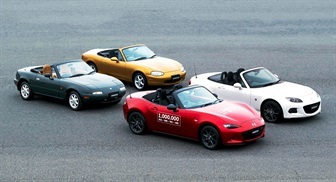 “This is an important day for Mazda, our range of vehicles, and buyers considering a Mazda purchase. 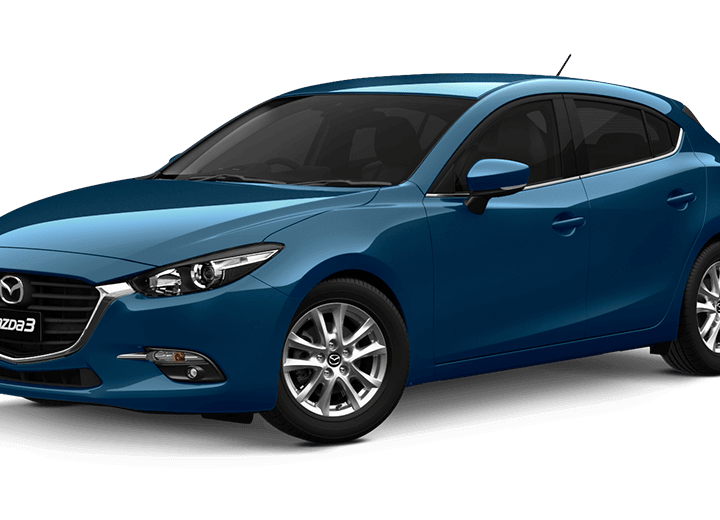 “Five star safety ratings across the entire range is a testament to the strength of the Mazda Proactive Safety philosophy, the impressive portfolio of active safety features – which Mazda calls i-ACTIVSENSE – and our passive safety measures – which considers the vehicle’s structural design. 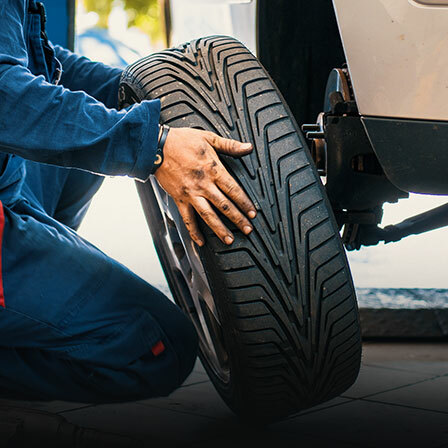 Combined, all of these keep occupants safer in an accident. 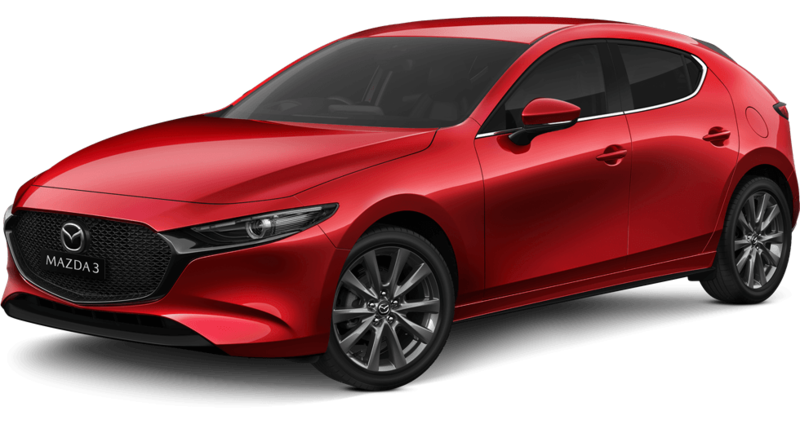 Big improvements in crash safety performance have been achieved thanks to the light and efficient SKYACTIV-BODY and SKYACTIV-CHASSIS, the use of aluminium for the bonnet and front guards and an increase in the use of high-tensile steel. In a first for Mazda CX-9, Mazda offers class-leading i-ACTIVSENSE safety technologies in the form of Advanced Blind Spot Monitoring (ABSM), Rear Cross Traffic Alert (RCTA) and Smart City Brake Support [Forward/Reverse] (SCBS F/R) as standard equipment across all Mazda CX-9 grades. The range-topping Mazda CX-9 Azami also gets Adaptive LED Headlamps (ALH), which incorporates High Beam Control (HBC), Driver Attention Alert (DAA), Lane Keep-assist System (LAS), Smart Brake Support (SBS), Forward Obstruction Warning (FOW) Lane Departure warning (LDW) and Mazda Radar Cruise Control with stop and go function. All Brand-New Mazda CX-9 Front-Wheel and All-Wheel Drive variants have achieved the maximum 5 star ANCAP safety rating. Brand-New Mazda CX-9 goes on sale from Friday.